Cast List: Community Feedback 03 - Power Safety Concerns! Community Feedback 03 - Power Safety Concerns! 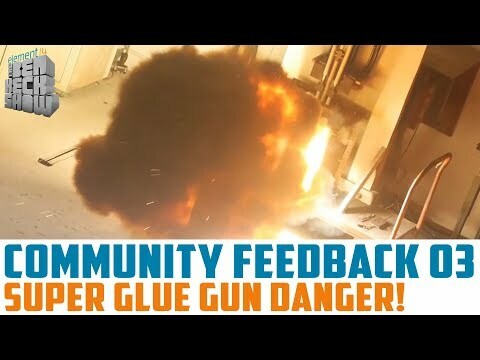 Episode: Community Feedback 03 - Power Safety Concerns!